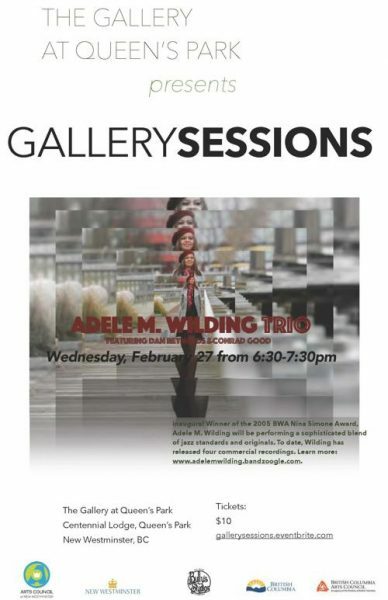 Inaugural Winner of the 2005 BWA Nina Simone Award, contemporary jazz vocalist/composer Adele M. Wilding and her trio will perform a sophisticated blend of jazz standards and originals at this evening’s The Gallery Sessions at Queen’s Park. A graduate of the Jazz and Popular Music Program at the UOL Goldsmiths College, Wilding’s rich vocals have made her an audience favourite on both sides of the Atlantic. To date, she has released four commercial recordings. Recent highlights include three tours across Western Canada and a Christmas release of the Bruce Cockburn classic, ‘Shepherds’. In addition to her many performances in Vancouver, Wilding was Creative Director of and performer in the Dixon Divas Benefit Concert, an event that included Dee Daniels and Gabriel Mark Hasselbach as special guest artists. She produced and performed in the Canada 150 show ‘A Celebration of Canadian Singer-Songwriters’, which featured a collaboration with Darlene Ketchum. Wilding also appeared as Guest Vocalist for the Miles Black Trio in the Canada 150 ‘Tribute to Oscar Peterson’. 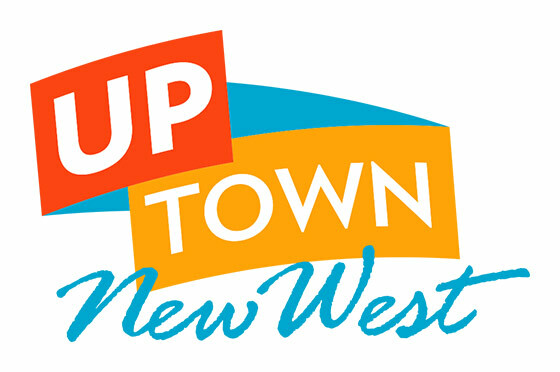 An advocate of jazz worship series, Wilding has performed at Jazz Evensong at The Sanctuary in Brentwood, Burnaby and at the North Shore Jazz Vespers at St. Andrew’s United Church, North Vancouver. Miss Wilding is currently writing and touring her ‘Caribbean & Blue’ project, a collection of works that fuse contemporary jazz with Caribbean and Latin influences, whilst celebrating the colour blue. Plans to record the project will commence in 2019.